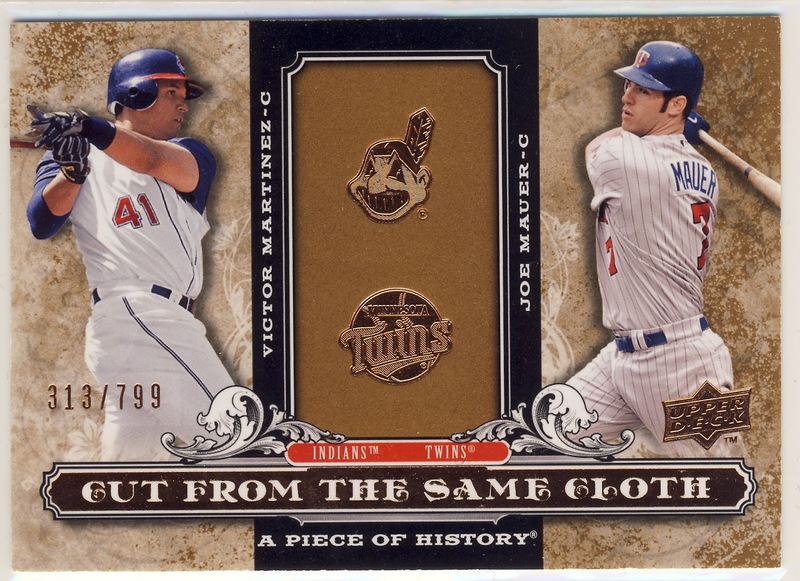 Here is a collection of Minnesota Twins cards I've had in my post draft folders for much too long. 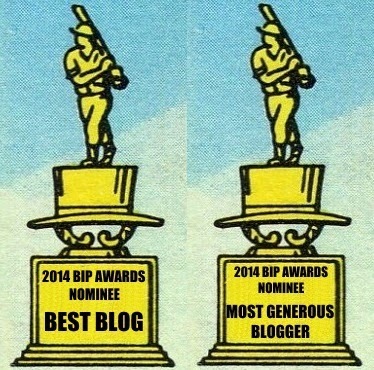 They are all set free tonight. 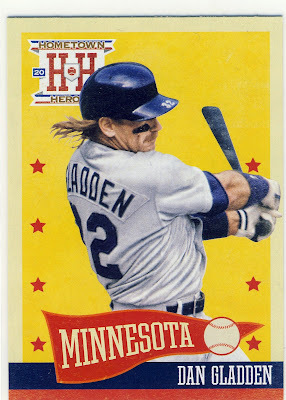 The 2013 Panini Hometown Heroes stamping is a little weird here as Panini is probably using "hometown hero" as a synonym for "fan favorite" because Dan Gladden was really a "hometown hero" for another team entirely. 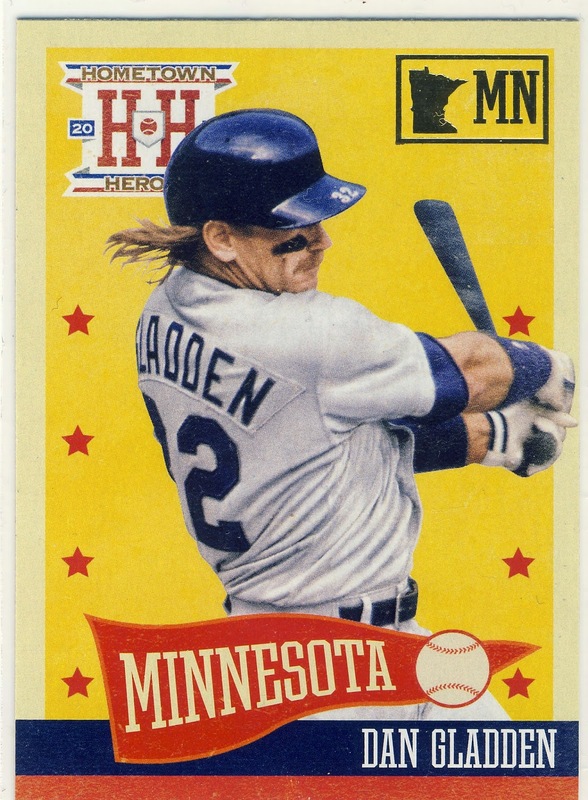 Gladden, whose hometown is San Jose, CA, debuted with the San Francisco Giants in 1983. 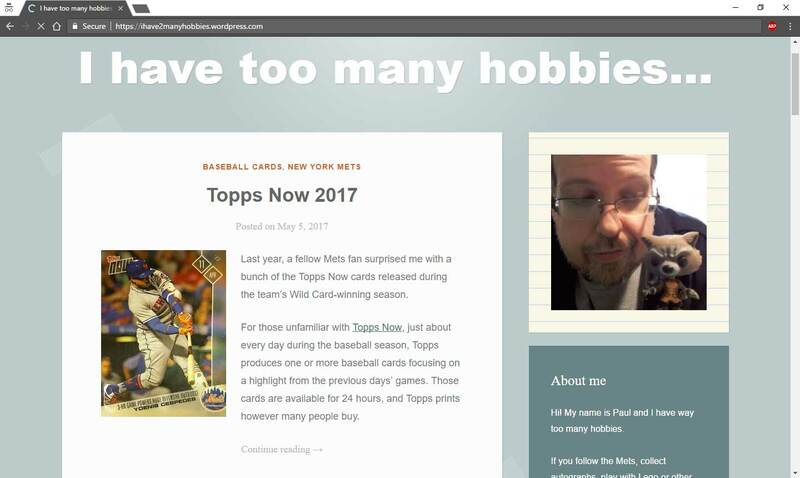 He finished fourth in Rookie of the Year voting the following year and so he was certainly a "hometown hero" while with the Giants. There was talk at the beginning of the season that Santana might try to make a comeback during the second part of the 2016 season but that never became a reality. 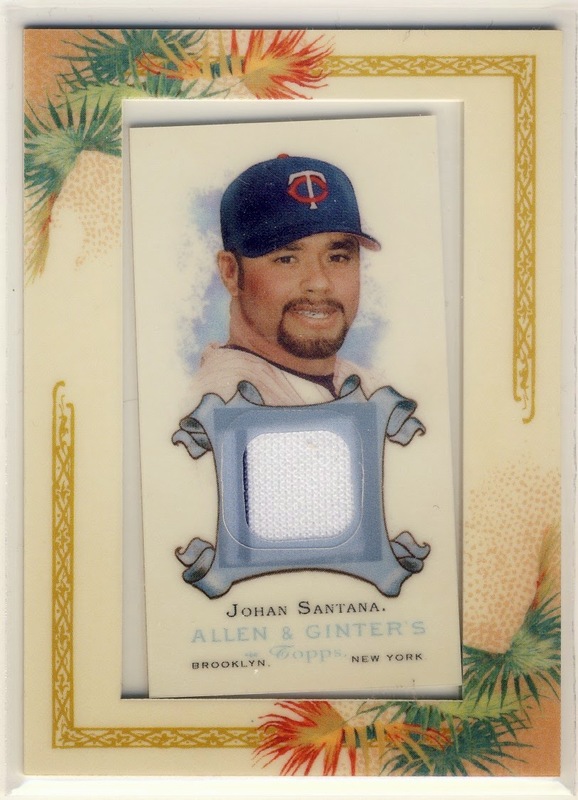 He last pitched in the majors for the Mets back in 2012. 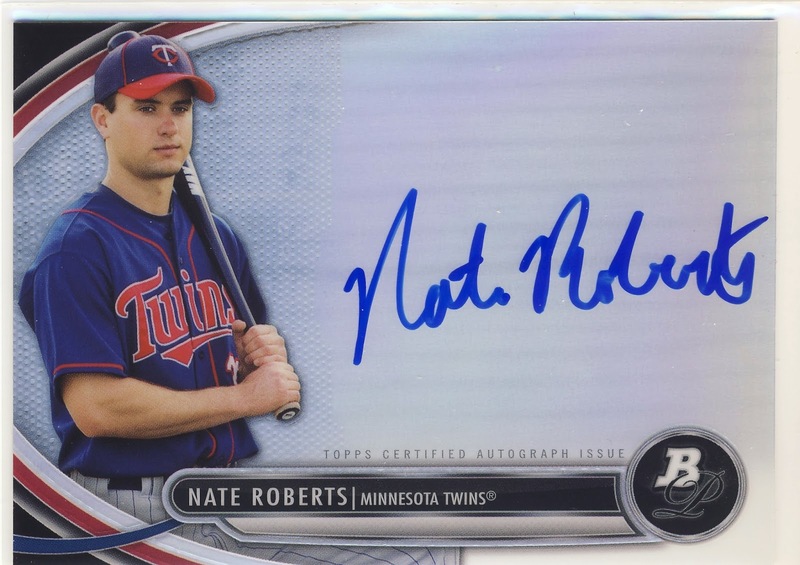 Nate Roberts was once a hot prospect for the Twins back in 2012 but had two catastrophic knee surgeries that threw a wrench in his career. 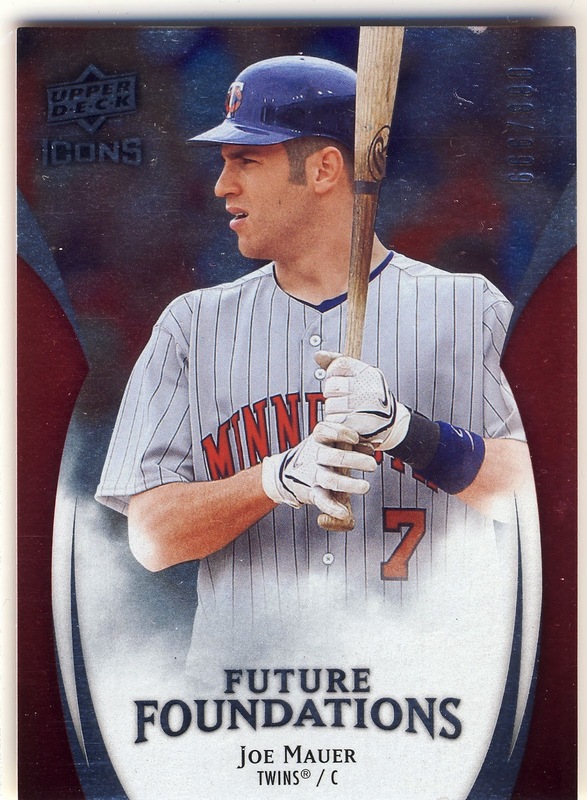 The Twins ended up releasing him in 2014 and so this card has a little bit of the "what could have been" vibe to it. 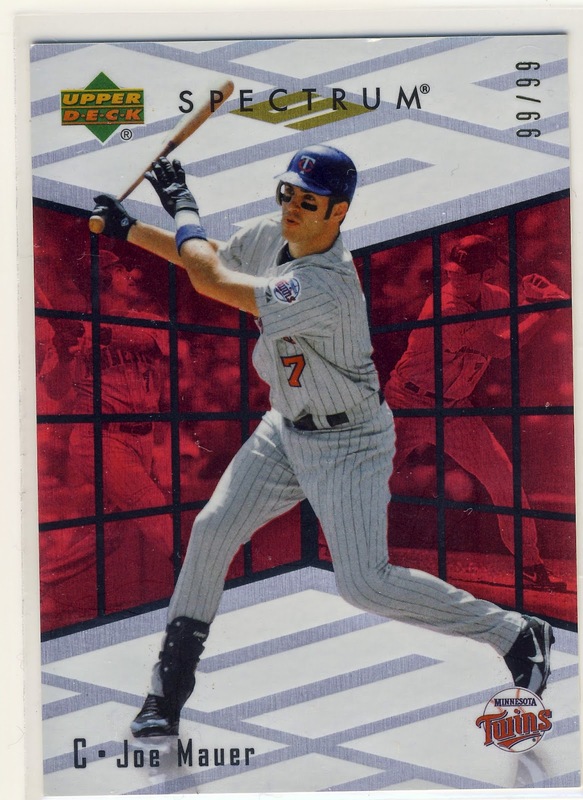 One of my favorite Topps rookie cards ever. 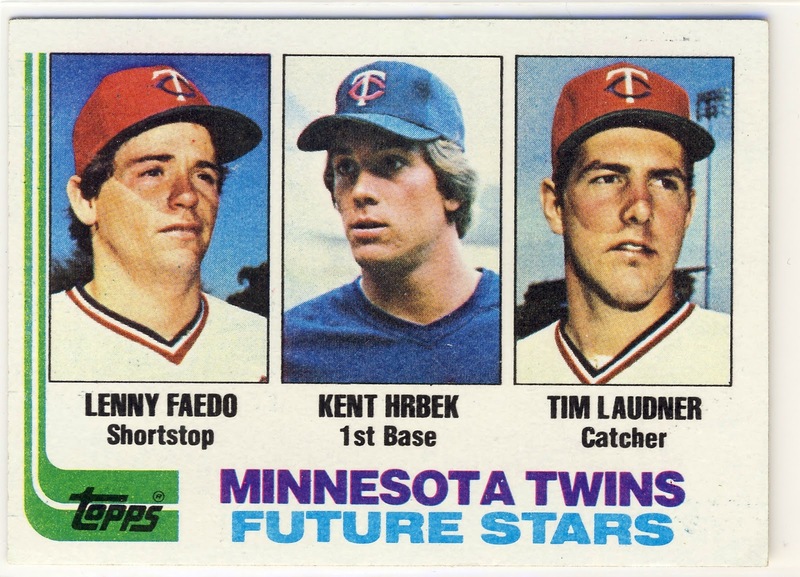 I case you were curious, Lenny Faedo played for the Twins for parts off five seasons from 1980-1984 and as his rookie card says, he played shortstop. 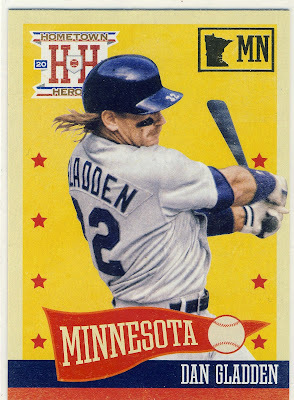 Faedo was released as the Twins shortstop prospect Greg Gagne took over the position full time in the 1985 season. 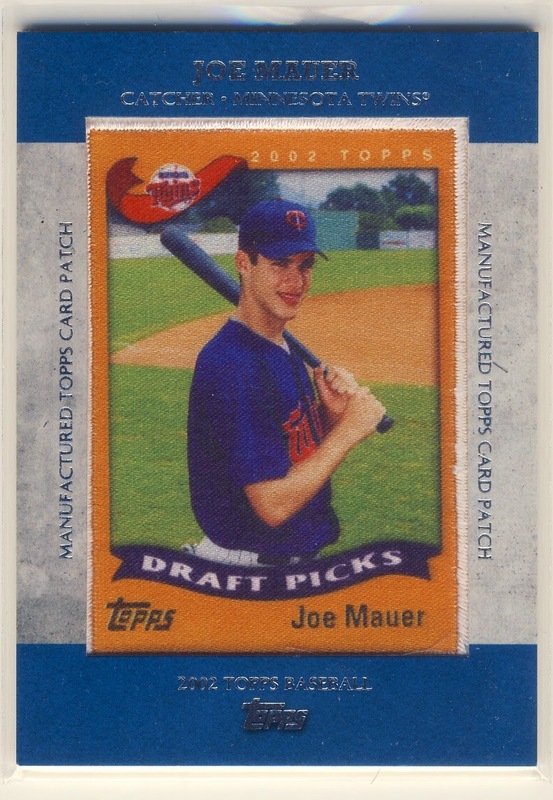 Here are three numbered Joe Mauer inserts including an eBay 1/1 from 2007 Upper Deck Spectrum! 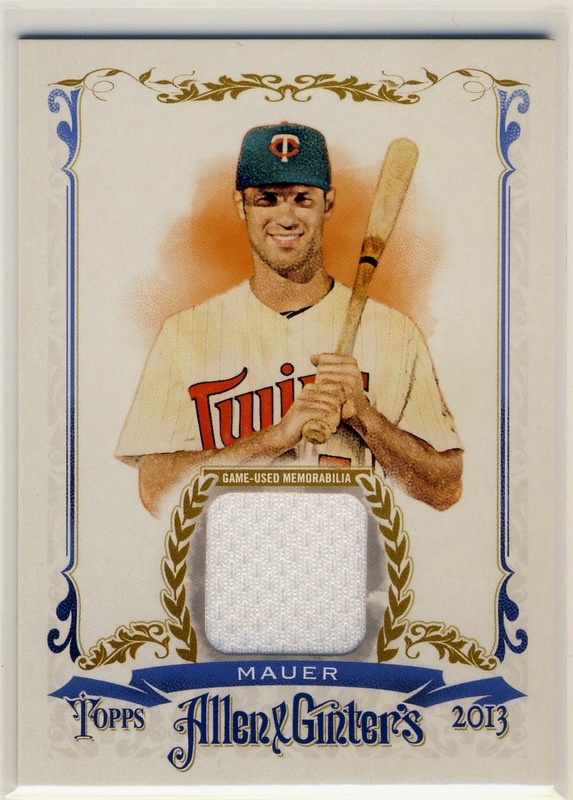 Mauer will continue to get paid $23 million dollars a year for the next two seasons and I'm afraid sooner or later the Twins are going to give him the Justin Morneau treatment and unload him in a trade. 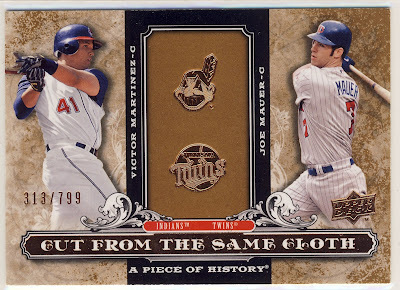 And here are two Mauer relics, including one of those manufactured patch card from 2013 Topps that features Mauer's 2002 Topps rookie card. 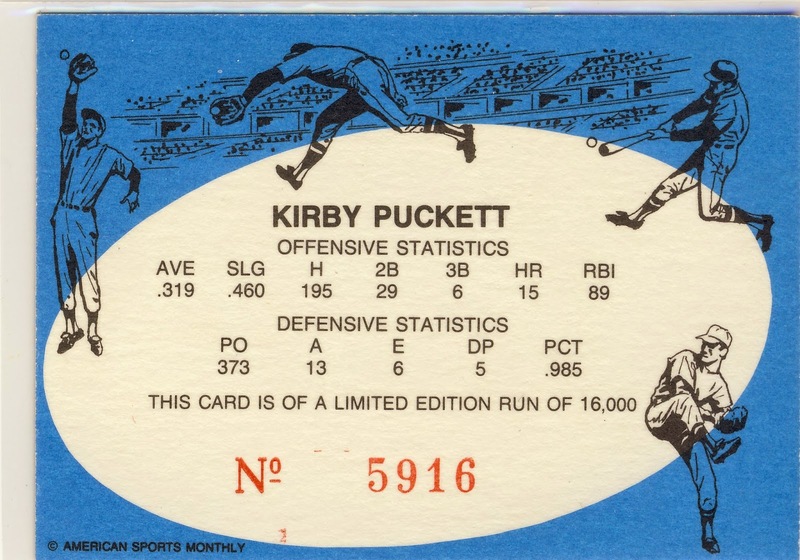 Here were a couple of Kirby's I hadn't added to my Puckett PC yet. 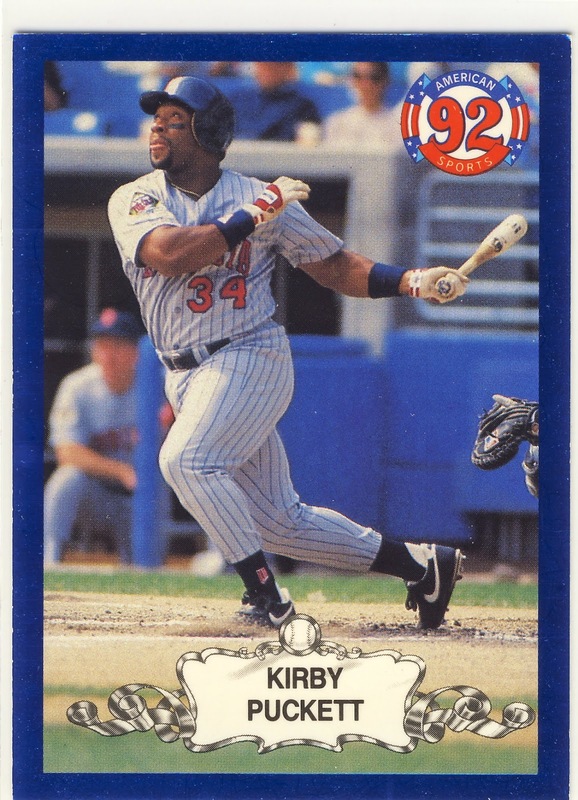 I enjoy the 1987 Classics card as it features Kirby in the best Twins uniforms ever, which they wore on the road from 1973-1986. 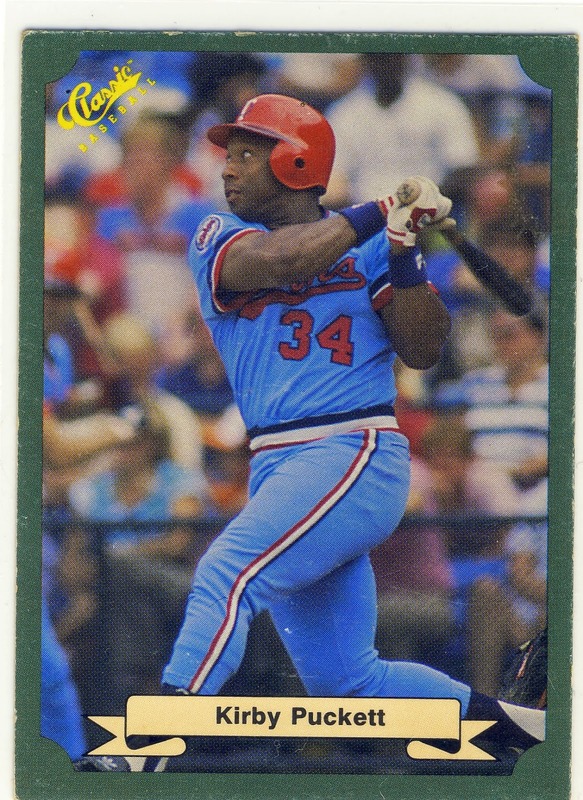 Here's the reverse of the American Sports Monthly card which claims is limited to 16,000 copies with mine being copy #5916. This photograph was taken on North 7th Street in Minneapolis and I've driven past here many times. 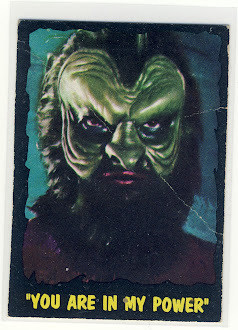 Being able to say that you've been to a place on a trading card is always something I enjoy. 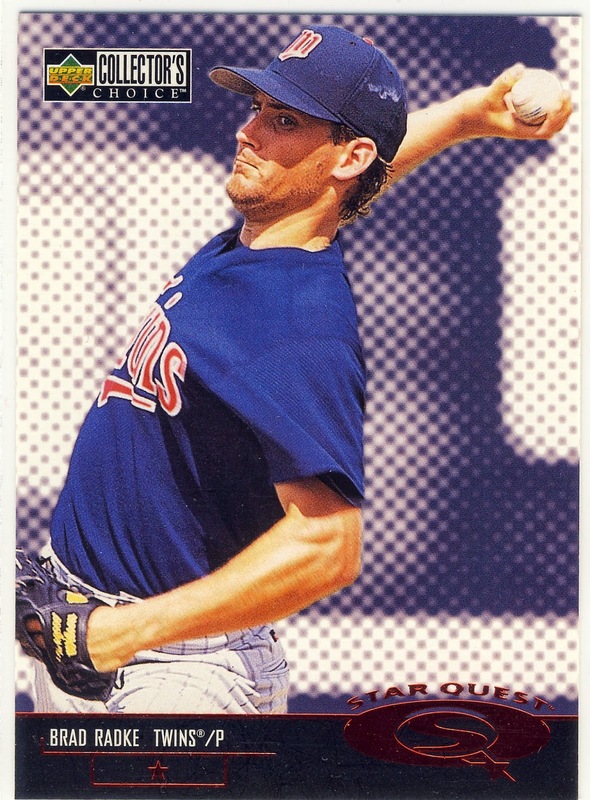 During all talk of how horrible the Twins were this season, there was an interesting statistic floating around about one of my favorite Twins pitchers, Brad Radke. It turns out Radke was the last Twins-drafted prospect to make an All-Star team. 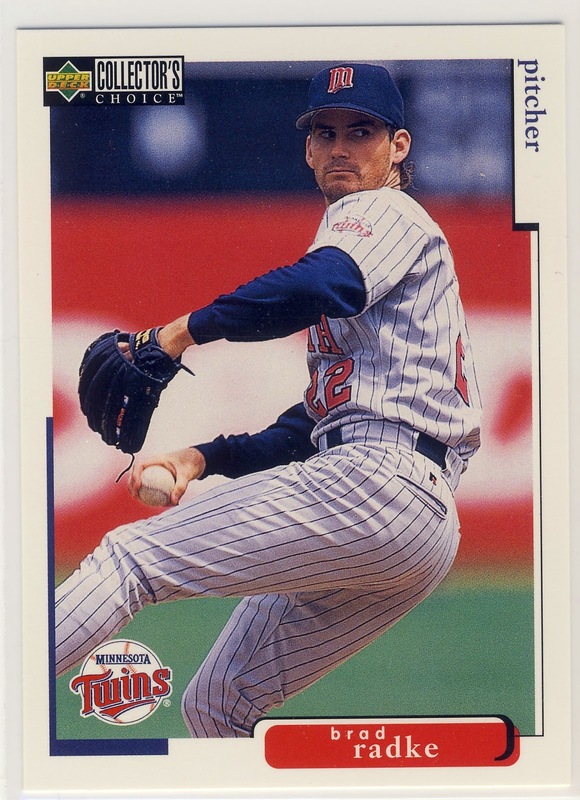 Sure there have been other Twins All-Star pitchers but they all began as draft picks on other teams. 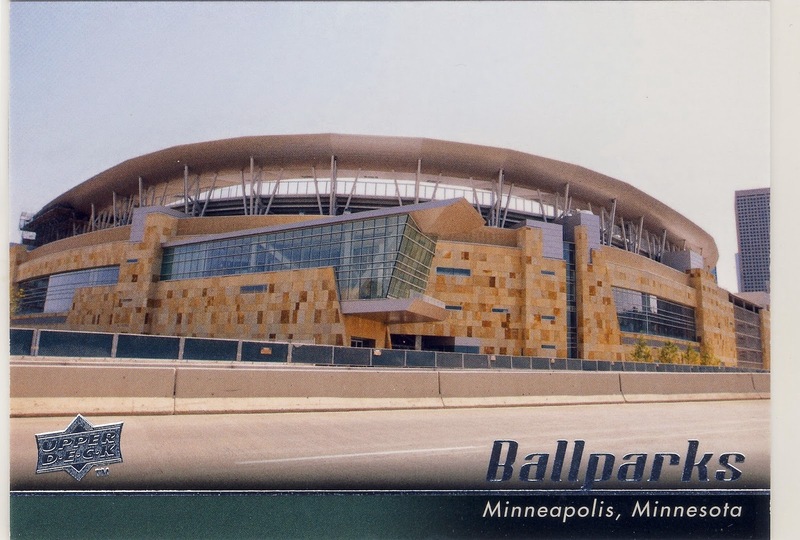 What a sad state of affairs for the Twins.